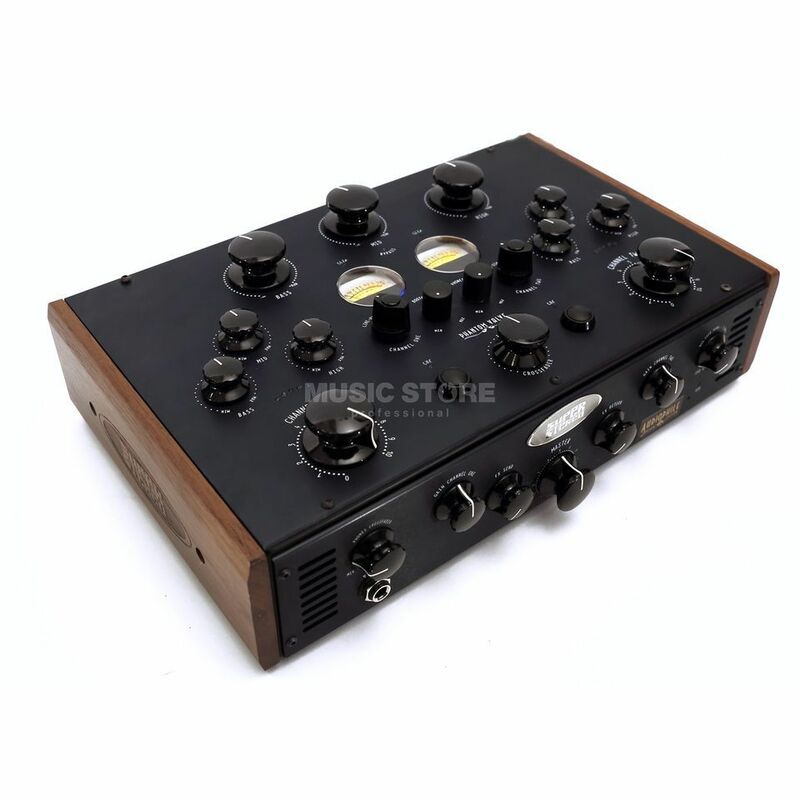 The SuperStereo DN78 Phantom Valve is an analogue DJ mixer with 2x dual input channels including 2x high-quality phono preamps, an unbalanced microphone channel, 2x stereo USB channels and rotary faders as well as a rotary cross fader. The DN78 also functions as a 4-channel USB audio interface (up to 32bit/384kHz) with a 3-band frequency isolator alongside analogue VU meters, a stereo FX send and return, 2x balanced outputs and a mini jack output for recording. These units are handmade in England, having been designed to the highest audio standards and featuring a tube stage that adds warmth and depth to the signal - perfect for professional DJs, clubs and venues.